At our practice located at 705 East 162nd Street, South Holland, IL 60473, we produce noticeable results. Using the latest technology dentistry can provide, Dr. Galvan-Silva offers treatments from routine check-ups to more complicated cosmetic procedures. Given the range of procedures we perform, we work with you to determine a treatment unique to you and your needs. Also working to ensure the quality of your treatment is our professional, friendly staff. We do everything we can to give you a comfortable, affordable experience. For all your family and cosmetic dental needs, contact Dr. Galvan-Silva's South Holland practice today! Call (708) 225-1200 or email us at silvadental@sbcglobal.net. To learn more about Dr. Galvan-Silva and South Holland Family and Cosmetic Dentistry, check out the rest of our website. Let us help you take the first step toward a more brilliant smile and show you how we can handle all your dental needs with reliable, compassionate care. If you would like to schedule an appointment, or just ask us a question, give us a call and we'll do whatever we can to help. 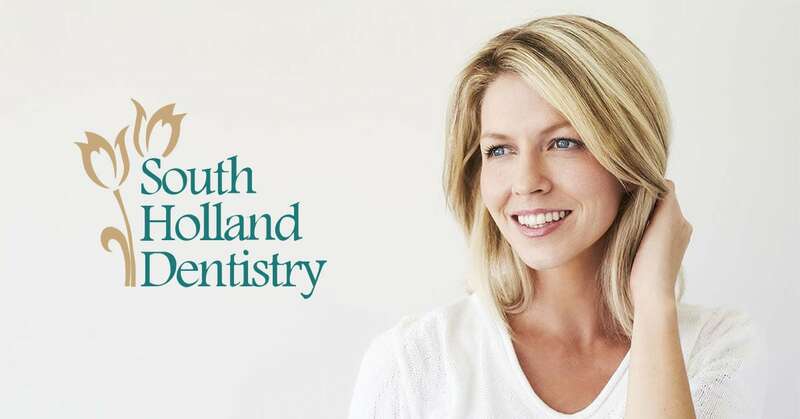 Dr. Rosa Galvan-Silva, DDS and her team at South Holland Family and Cosmetic Dentistry understand how a stunning smile can make you look and feel better. We strive to provide you with the best possible treatment, with a specialty in the areas of cosmetic and family-oriented dentistry. Dr. Silva now provides 2-way texting for your convenience at our office number!